Steve Parham had a great hunting year! Ben Bennett is serving in Afghanistan. Thanks, Ben! Want to see tons of taxidermy photos from Cordray's Taxidermy? 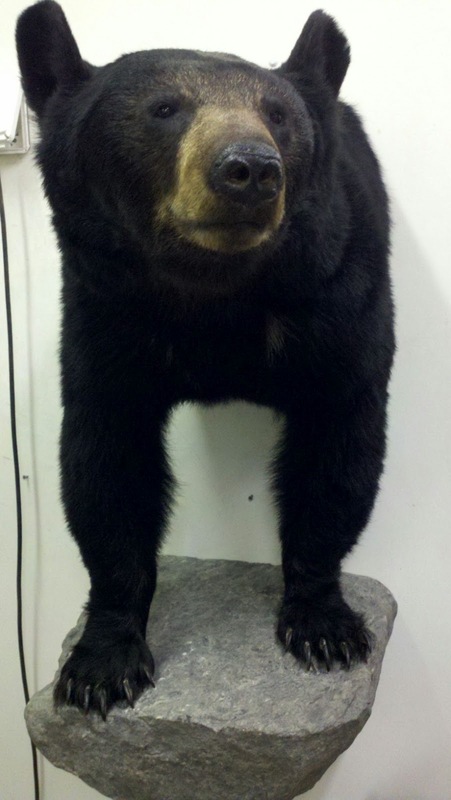 Click here to visit the Cordray's Taxidermy photo page! Chris Gramling got a big 11 ft. alligator! Charlie Staples got all this from one gator! Larry Bryson's 9 ft. lifesize trophy was delivered to Kentucky to add to his collection. Robert Stickland's 770 lb monster made an awesome trophy rug. Ron Reagle picking up at Sportsman's Warehouse in Columbia.